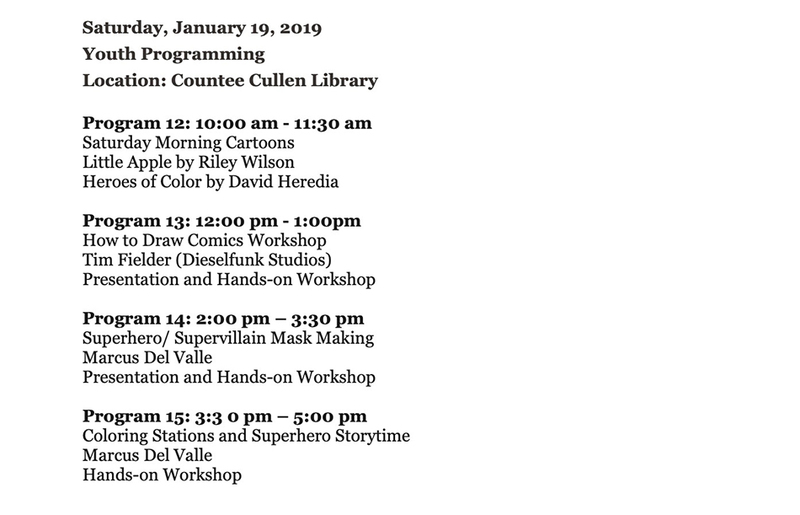 This year’s festival will feature more than a dozen panel conversations with leading creators of color in the comic book industry, book signings, a cosplay show, youth programming at Countee Cullen Library, and a special free screening of Spider-Man: Into the Spider-Verse. 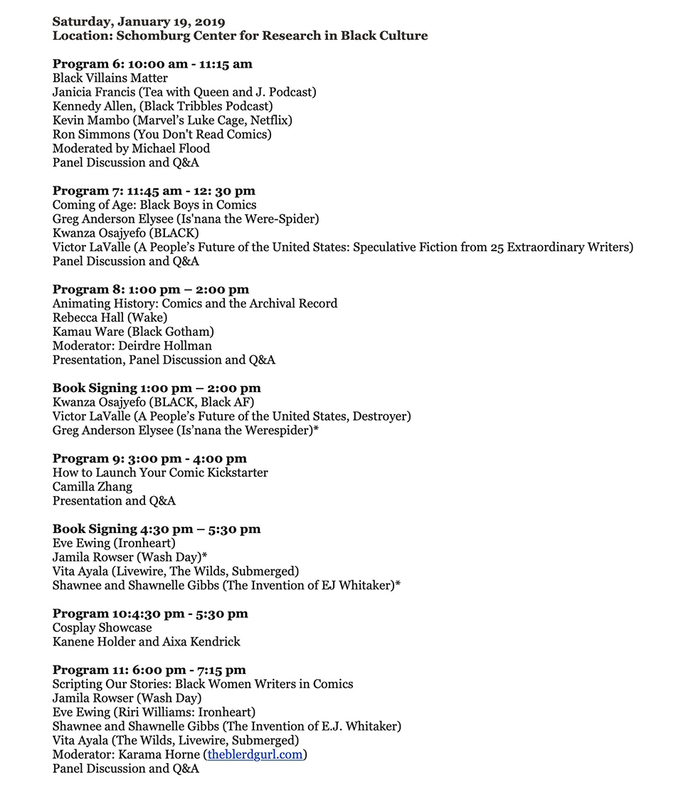 The full festival schedule is included below. 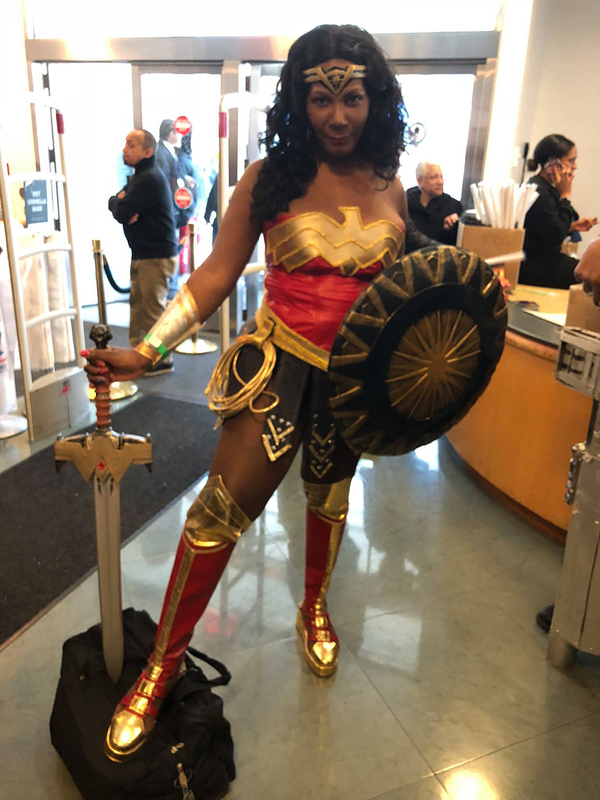 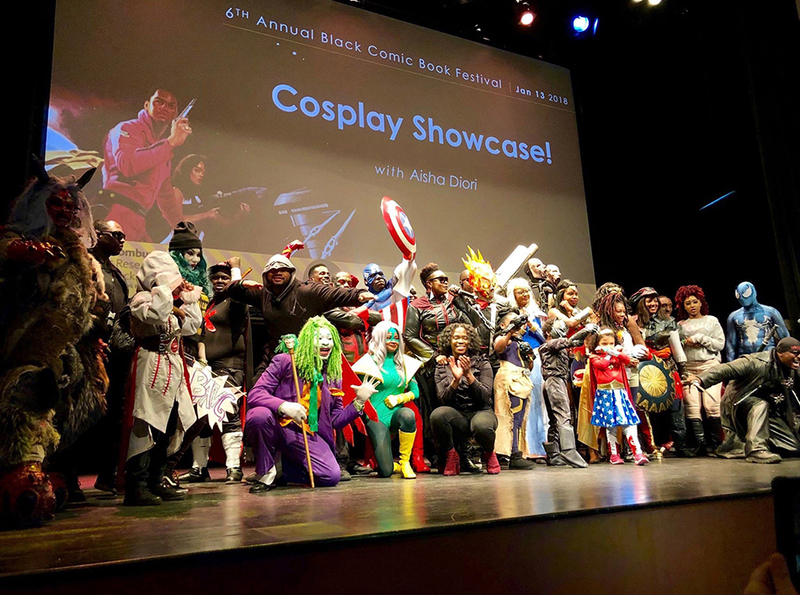 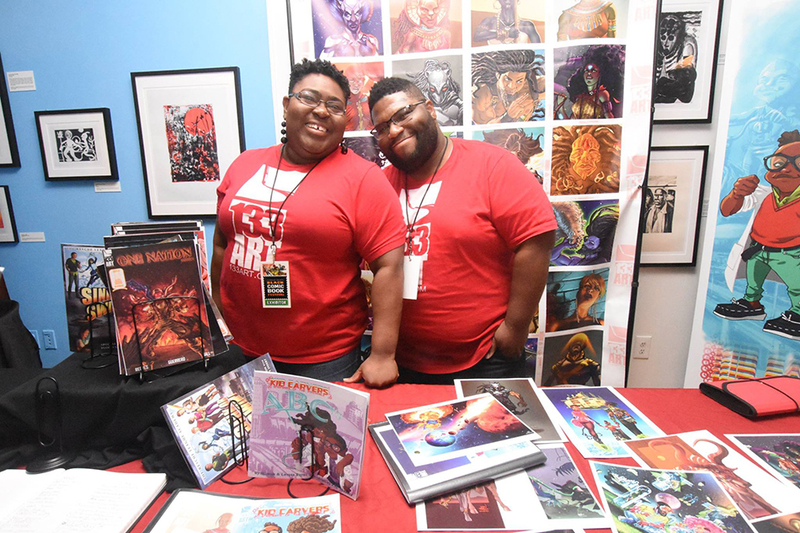 Black Comic Book Festival participants are encouraged to wear their favorite cosplay costumes and to register on-site for the annual cosplay show. 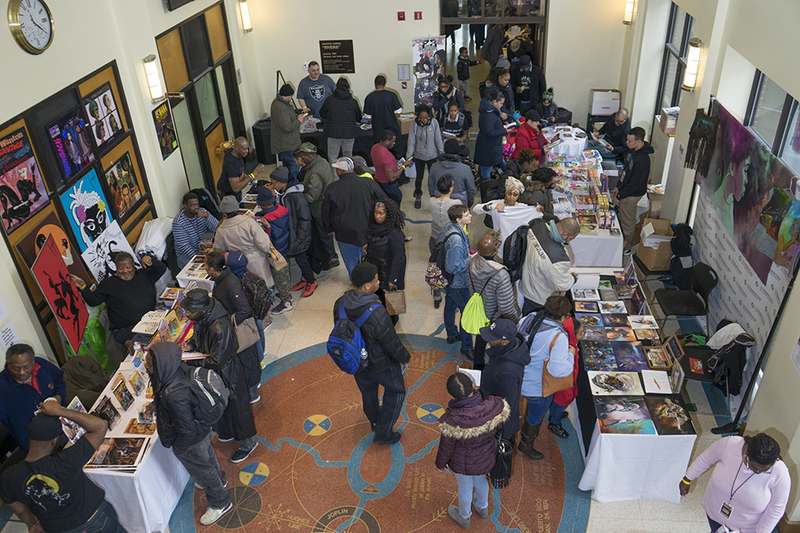 Participants are also invited to contribute to the Schomburg Center’s growing collection of Black independent comic books by bringing single copies of old or new titles from their home collection. 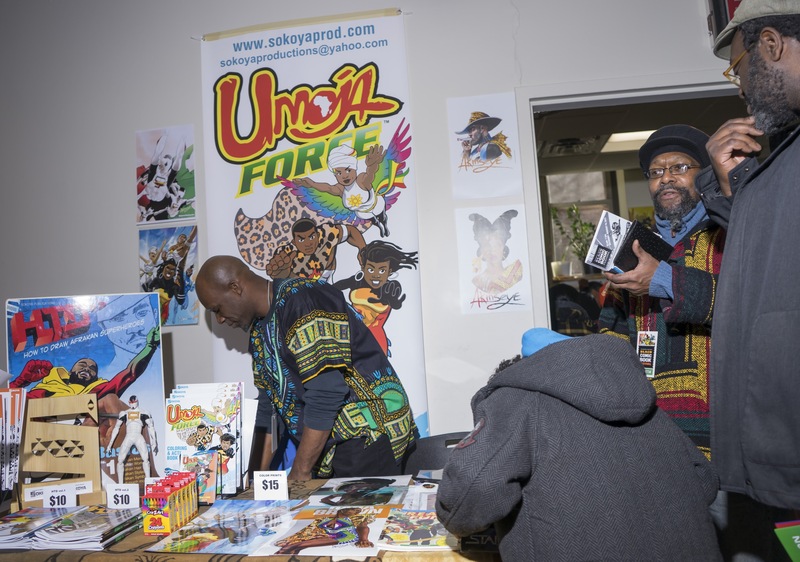 All donations will become a part of the Schomburg Center’s unique and growing archive documenting Black comix and the Black speculative arts movement. 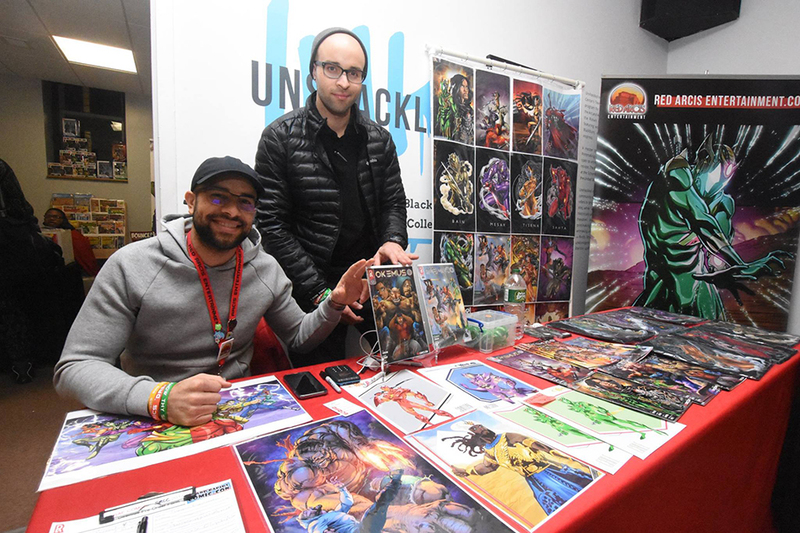 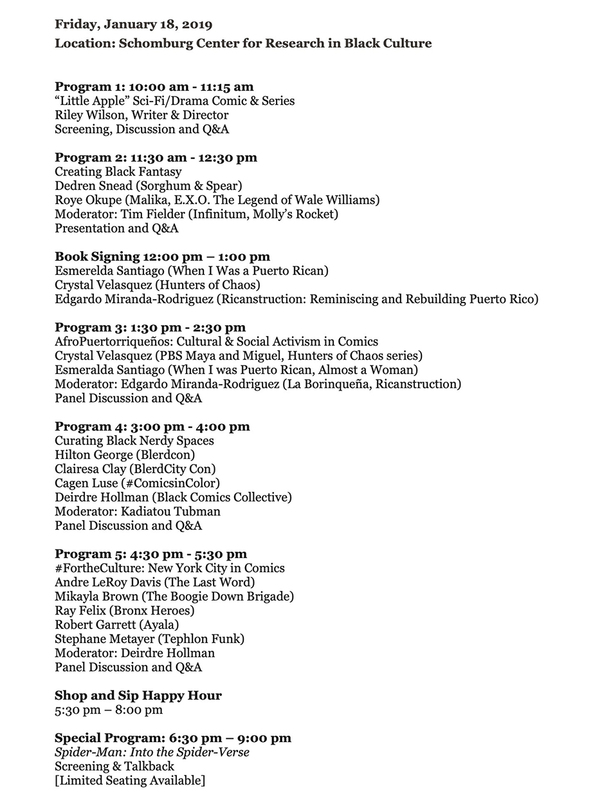 The Schomburg Center’s 7th Annual Black Comic Book Festival art was created by Edgardo Miranda-Rodriguez (@mredgardonyc), writer & creator of La Borinquena Comics. 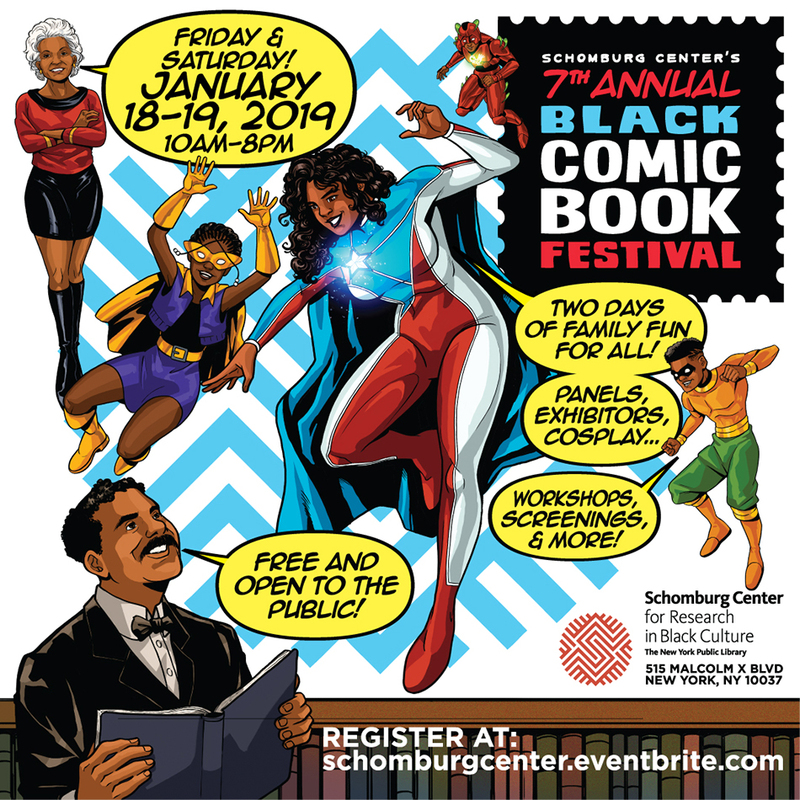 Did you know that The Schomburg Center has the largest collection of Green Books ~ they house a full digital collection, free and available to the public. 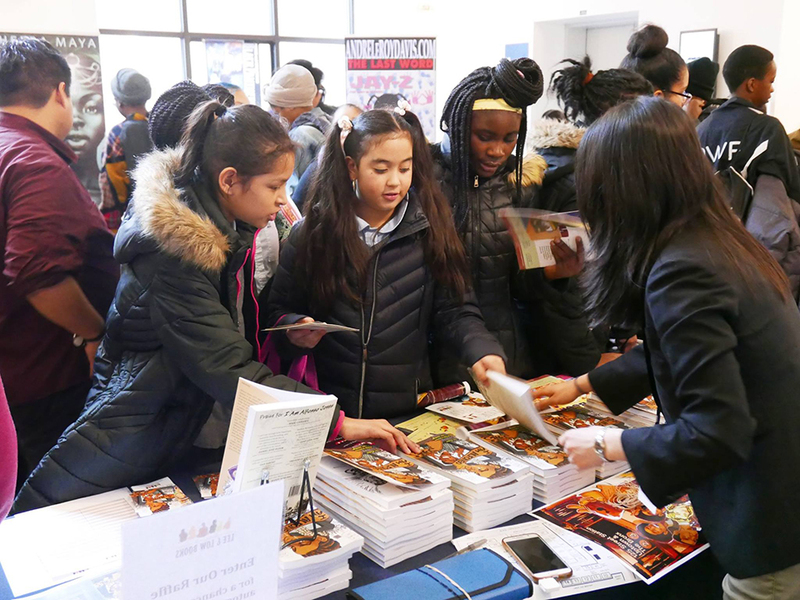 While you’re there, check out the new exhibition, CRUSADER: Martin Luther King Jr. on view through April 6, 2019.